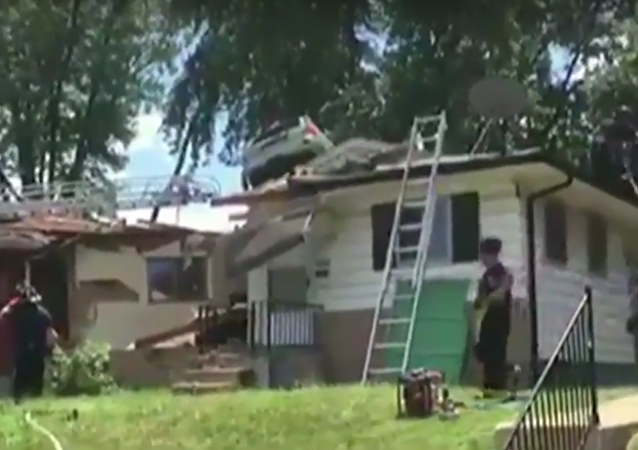 A homeowner in St. Louis came home from the gym to find a large automobile languishing on his roof. 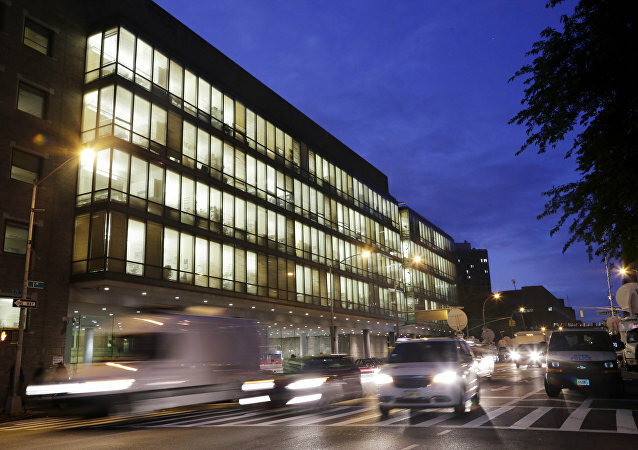 Ten people injured and one of them was taken to Bellevue Hospital after the car lost control and ran onto the sidewalk in Manhattan, according to statement of New York Police Department spokesman. 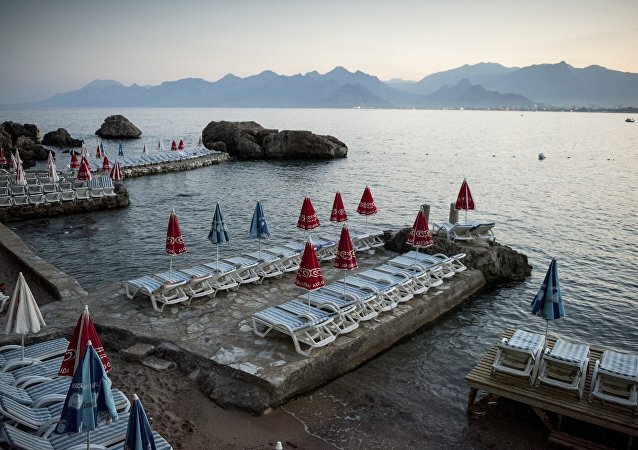 Total of three Russian female tourists were injured in a minibus accident in the Turkish Antalya province, according to the spokesperson of the Russian Consulate General in Turkey. 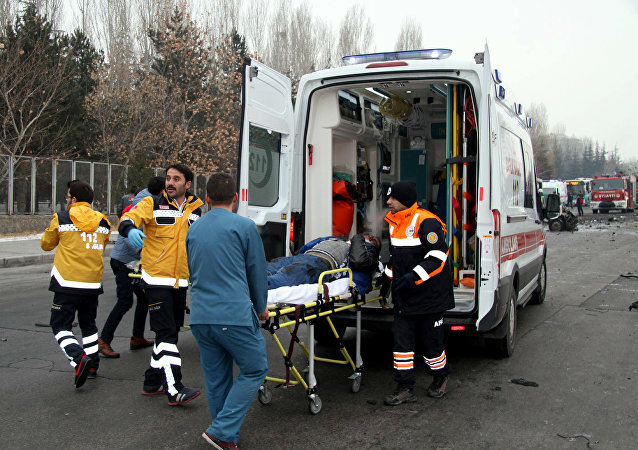 Russia's Consulate General in Antalya is verifying information about a bus accident with Russian tourists on the road connecting the cities of Cappadocia and Alanya in Turkey, according to Consul General Oleg Rogoza. At least 20 people were killed 11 others injured after a bus with tourists headed from Turkish city of Izmir to the resort city of Marmaris with 42 people on board, when the driver lost control and the bus overturned, according to local media. One person died and 16 people were injured after the double-decker citybus flipped over to the side on the road in Hong Kong's district of Kwun Tong, according to local media. 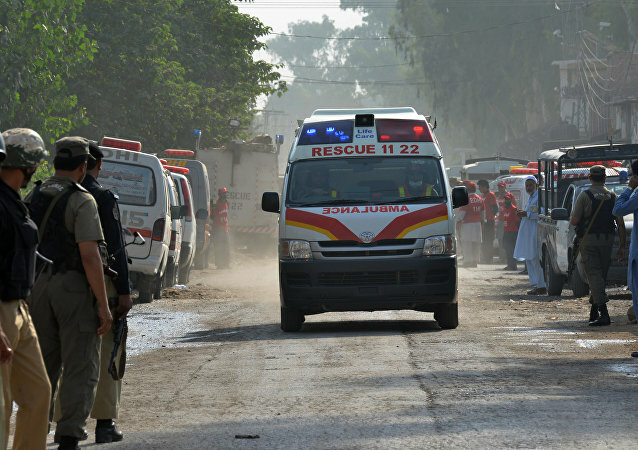 A truck knocked down a group of children and rammed the school building in the Pakistani-administered part of Kashmir killing five people, according to media reports. 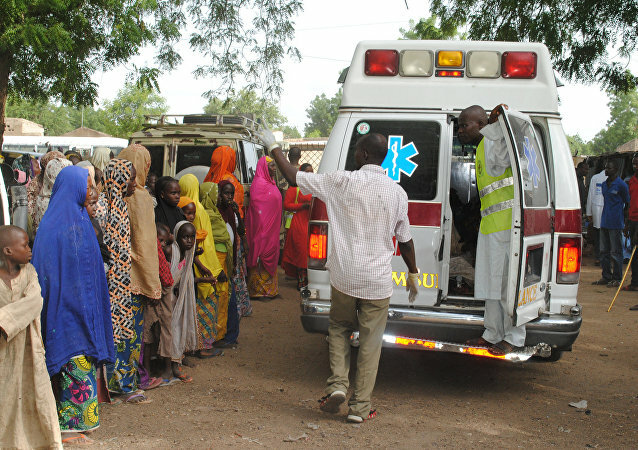 A total of 11 children died and 17 others were seriously injured after a bus ran into a Muslim procession in northern Nigeria because of a brake failure, according to a police spokesman. Seven people were killed and 12 injured as the truck sped into a crowd of devotees on their way to the Banjari Mata Temple in the Indian village of Parasia, with the driver and his assistant fleeing the site of the accident, according to local media. 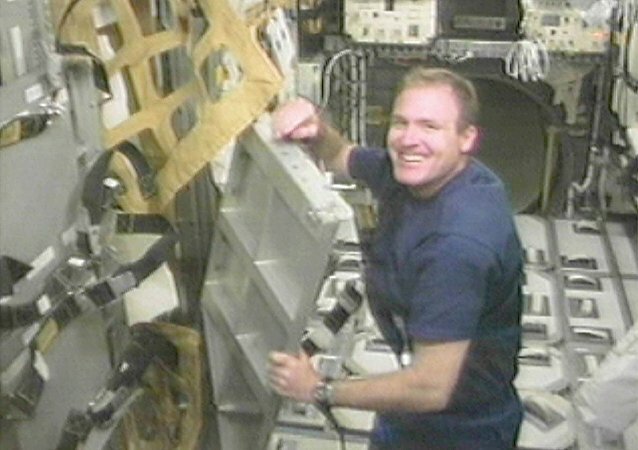 James Halsell Jr., a former US astronaut and a veteran of five space shuttle missions, has been charged with murder for the deaths of two girls in a car crash. According to police, Halsell was carrying a “bottle of wine and a pack of sleeping pills” at the time of the accident. Three people died and one was injured in car accident in England's Doncaster on Boxing Day. A 100-vehicle collision near the Seoul airport left at least two people dead and dozens injured. The collision took place in Israel’s Negev region, with a rescue operation being currently under way. During the drive to the airport in Ahmedabad, India, two cars in the motorcade had a minor traffic accident resulting in some damage to both cars, US State Department spokesperson Psaki said, commenting on the accident. No injuries were reported and the motorcade with Kerry is said to have continued to the airport without further mishap.